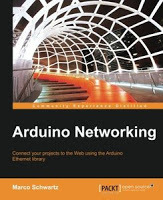 Arduino Networking by Marco Schwartz is intended for those who want to build their own network-connected projects using the Arduino platform. With this book, you will be able to build exciting projects that connect to your local network and the Web. 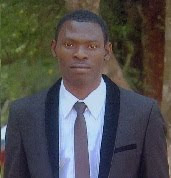 Also You will need to have some basic experience in electronics and web programming languages. You will also need to know the basics of the Arduino platform as the projects mainly deal with the networking aspects of the Arduino Ethernet shield. You can download 'Arduino Networking' by Marco Schwartz from the download button below . If any link is dead please feel free to leave a comment.